Network Rail is to be prosecuted over the deaths of two girls at an Essex level crossing almost six years ago. 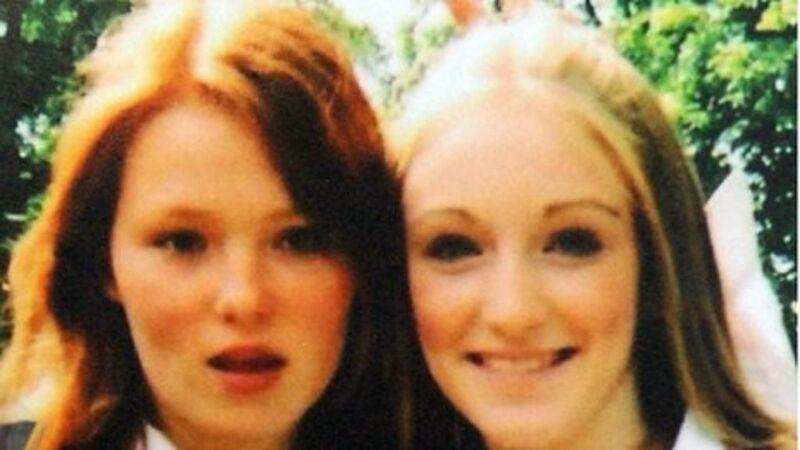 Olivia Bazlinton, 14, and Charlotte Thompson, 13, died when an express train hit them at Elsenham in December 2005. Network Rail is to be prosecuted over the deaths of two girls at a level crossing in Essex almost six years ago.